So, there is a company that I forever keep coming back to for my long term skincare needs. Reviva Labs. No matter what other products I try, they always have what I need and what works for my skin. For some reason, my skin just works best with their formula. When they asked me to try their two newest products, of course I jumped all over it. 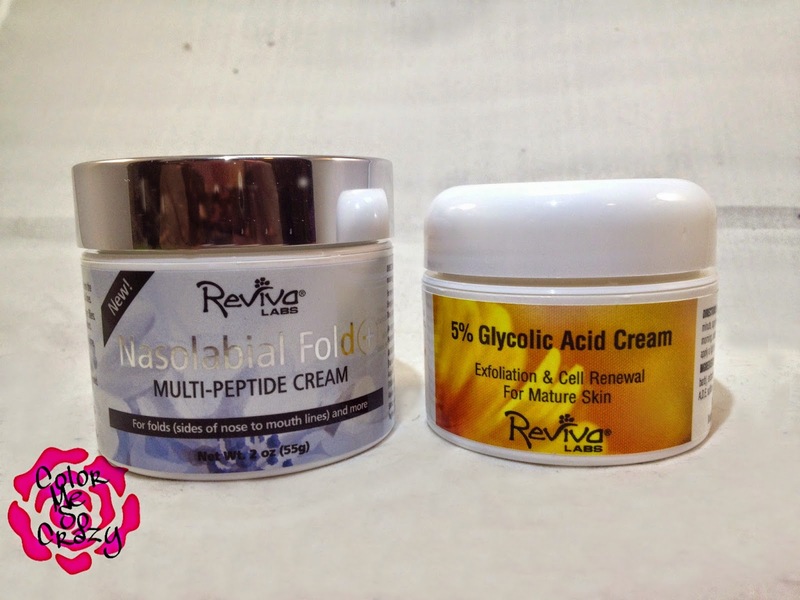 So, for the last couple weeks, I have been trying the Nasolabial Fold Cream and the 5% Glycolic Acid Cream as a duo day and night. Now, I know I give the same spiel every time I review an anti-aging, mature skin, wrinkle cream, etc cream, but it is super important to START NOW!! Yes, I just turned 30, but you want to prevent those wrinkles from even appearing, so if you start with these products now you will have less to deal with later. This cream is specifically for those lines that run from the sides of your nose down to the ends of your mouth. They are called the "nasolabial folds". Sounds gross, huh? Well think about how gross they will be when they sag?!? Get those up and tight with using this!! This is a new formula that targets specifically the fatty tissue to make it look more plump, less defined and thus less wrinkled. I used this in combination with the 5% Glycolic Acid Cream AND the Elastin Serum (which I used under EVERYTHING). Changes? Yes! I have noticed a softening of the lines. While I did not have deep lines to begin with, but 30 years of "resting b&*$# face" I did have a couple lines forming. Hey, I can't help it. I wear my heart on my sleeve and sometimes (well, all of the time) people get to me. :) I did not have any irritation. 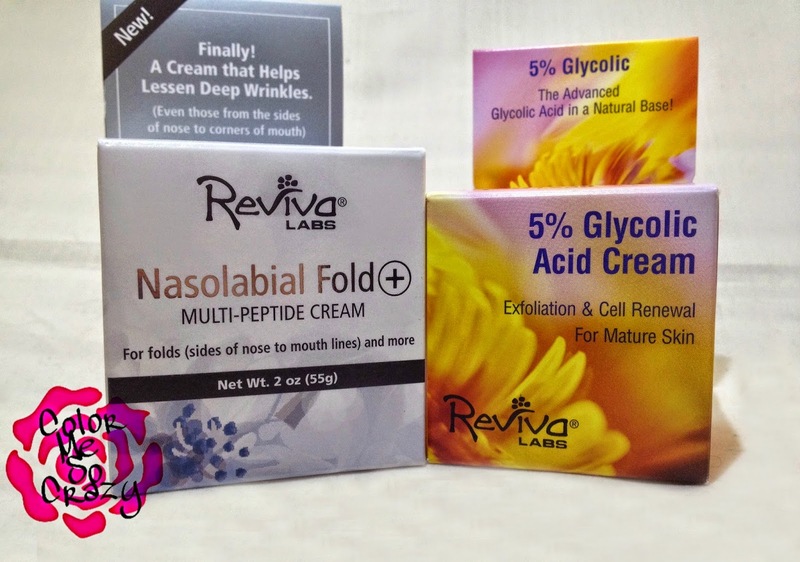 One of the reasons, I continue to use Reviva Lab products- even when I am not reviewing them, I use them for real- is because they do not irritate my skin. For all of the powerful things their products do, they are gentle enough for my poor sensy skin. The smell is not chemical, not over powering and just perfect. I have not met a Reviva Labs product that I have not liked the smell. *disclaimer- I lost 30 lbs in this time frame as well, so my face shape changed A LOT. 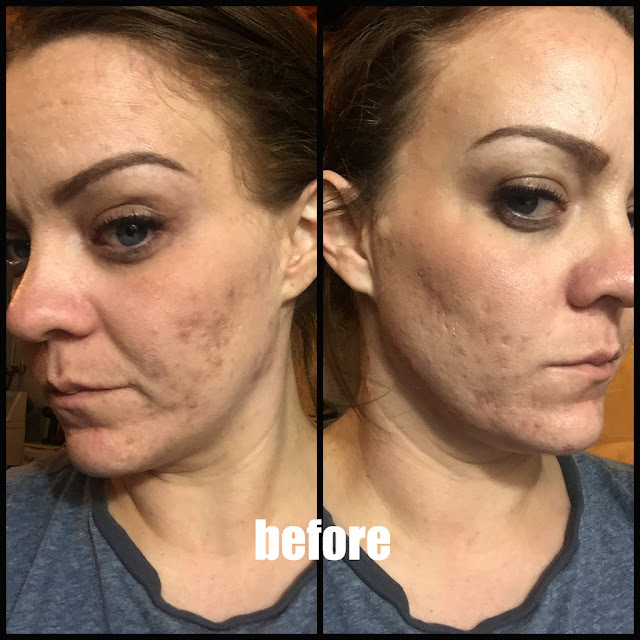 I did notice a change that you may not notice in the pictures, but the weight loss changed my overall appearance and the creams helped tighten all that loose skin. This product, I applied once a night every night with my Nasolabial Fold Cream and my Elastin Serum for my nightly routine. I applied by itself first, left it on for about a minute and then finished up the rest of my routine. I love this because it tingled a little bit. You could feel this one working. 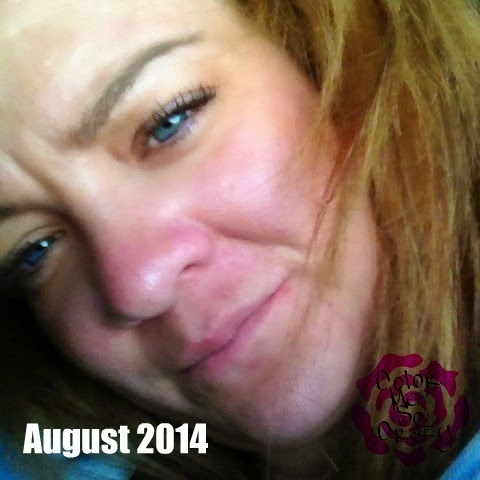 I focused on my problem areas- forehead, crows feet, laugh lines, etc. The directions say that once you use this for about a month, you can go ahead and start using it during the day before your moisturizer, but I am sticking with night time application since it is a preventative care. The key ingredient in this product is Vitamin C Ester which improves skin texture,improves firmness and helps repair past damage. Some other things in this product that you may love include pumpkin, peach, sage, witch hazel, rhubarb, and vitamins A, E and D.
Overall, I am in love with this product also!! I told you, I really like what comes out of this company!! I have not had one product that I have been unhappy with. They have a whole line of Glycolic Acid products so if you think you need something a little stronger or in a different form, clink on the product link and scroll down to the bottom of the page. They are all listed there.